A special moment for a young guitar player. 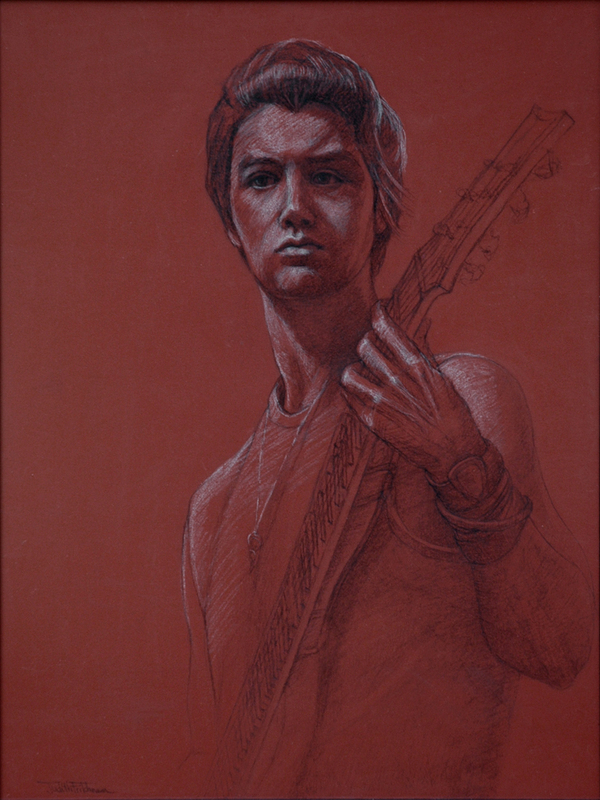 Conte pencil on red orange coated paper. 6.75" x 5"8" x 6"9.25" x 7"10.75" x 8"12" x 9"16" x 12"